This is a picture of my current favorite graffiti. I’m don’t really even know too much but I like to keep an eye out for it. 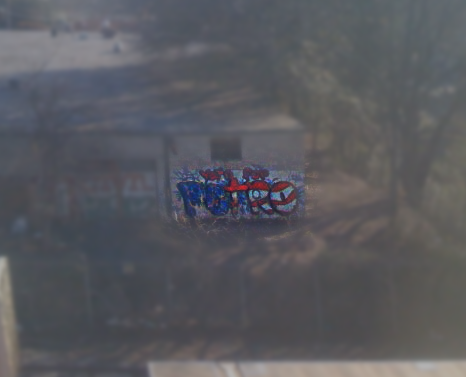 This is just south of the MARTA line between Georgia State and King Memorial. 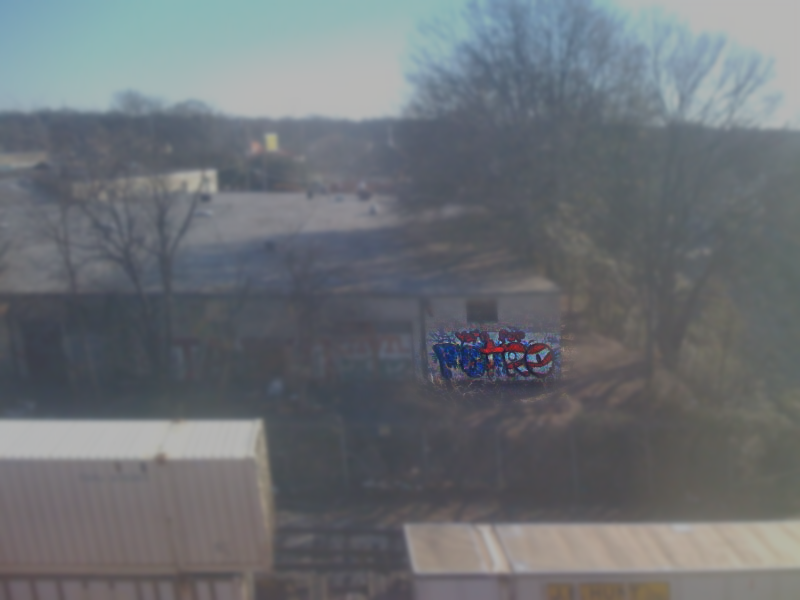 I took it from the train with my iPhone so it may be a bit hard to read. It says ‘Vote for Petro’ and the letters of perto are filled with American Flag pattern. Also, I may have mentioned Mr. Fangs before on here but I’ll take this opportunity to do it again since he is a local legend in the game. In the streets like manhole covers.